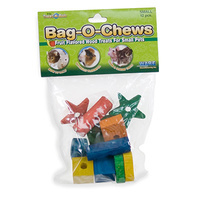 Who’s ready to chew!? 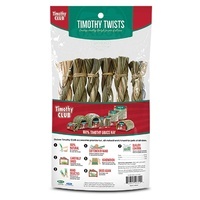 Timothy CLUB Twists are the perfect, hand-woven accessory for your small pet. 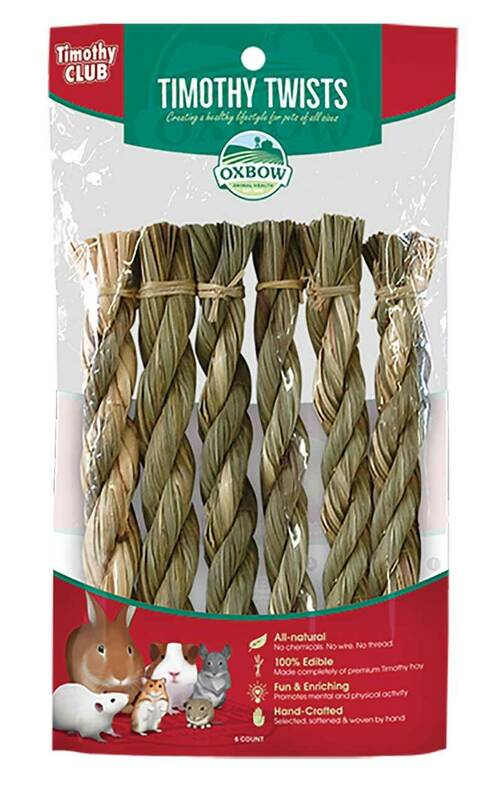 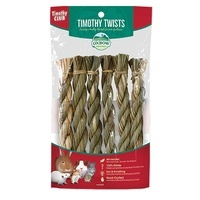 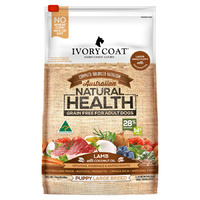 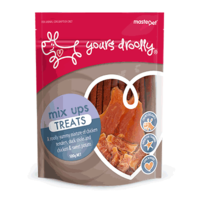 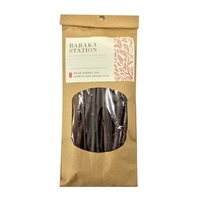 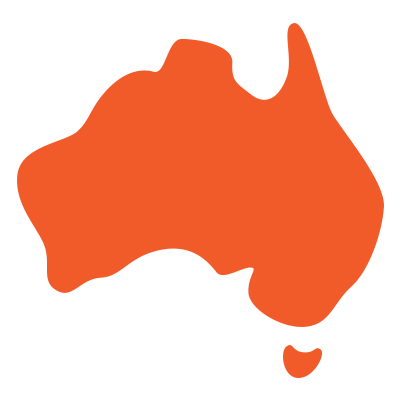 Our Twists are fun and tasty and make a versatile addition to your pet’s enriching offerings. 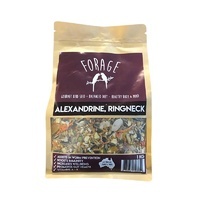 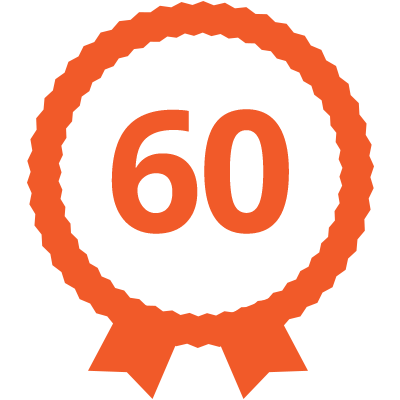 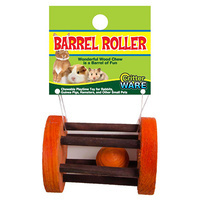 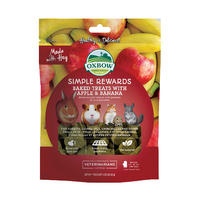 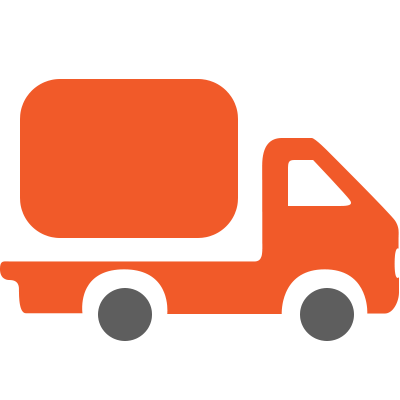 Place throughout your rabbit, guinea pig, or chinchilla’s habitat to add an enriching twist to his day. 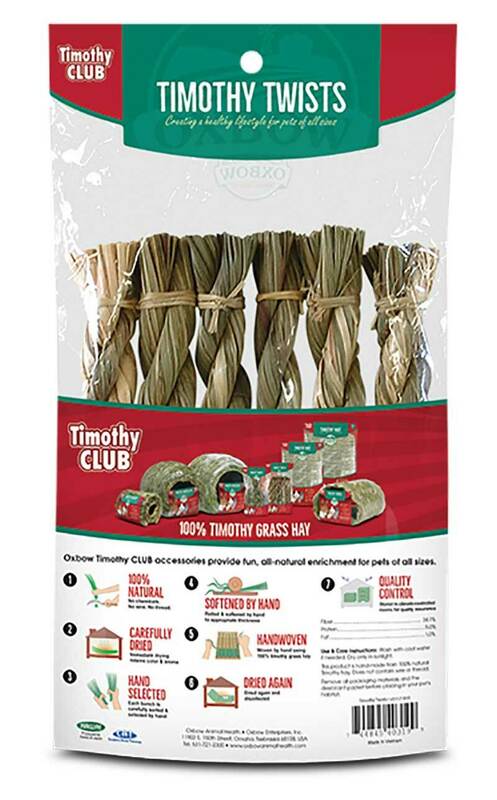 Every Timothy CLUB item is hand-woven from 100% premium Timothy hay.